Look at your phone right now, and aside from a few games and media players, you’ll find that most of the apps that are sitting in your storage eating up space are basically containers for the Web. Do we, for example, really need separate apps for Amazon, Flipkart, and Snapdeal, all installed on our phones? 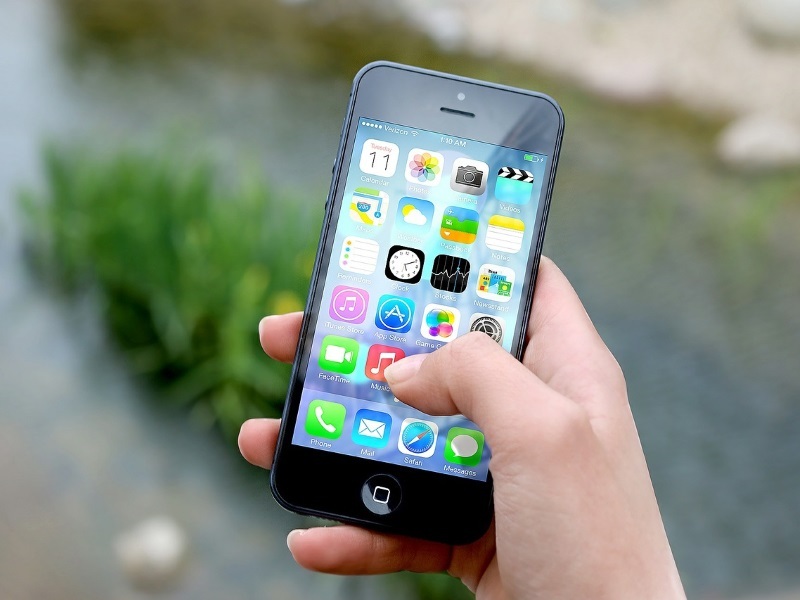 The apps that are available on our smartphones are what make them useful for every task – Android and iOS have thousands to choose from, and although Windows Phone trails a little on this front, all smartphones will have lots of apps installed. Not all of these are used regularly, but keeping an app installed is easier than removing it when it’s not needed, and installing again later. On the other hand, websites can’t offer you the same features as an installed application, and even online apps such as cloud based document editing to instant messaging have been giving support for offline use, albeit with limited features supported offline. 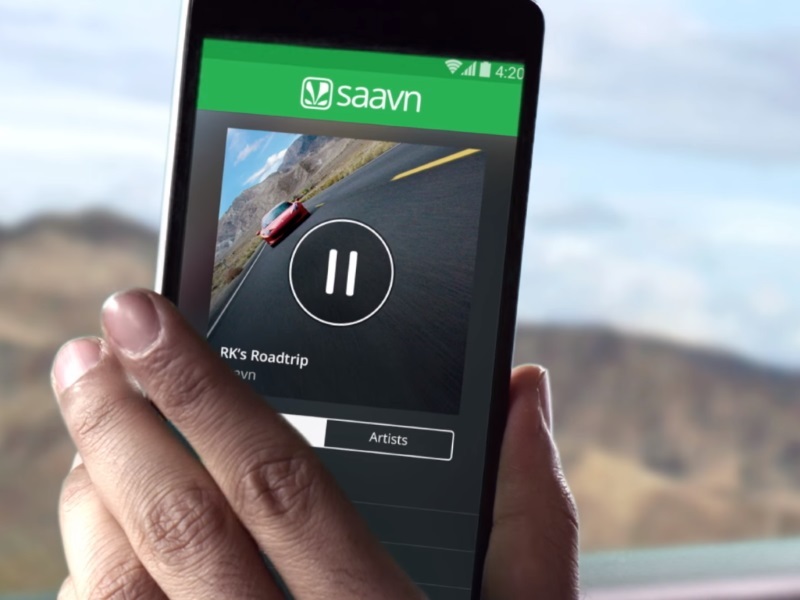 For example, you could be listening to songs from Saavn saved offline, but you won’t be able to see the latest mails because the data wasn’t synced locally recently enough. 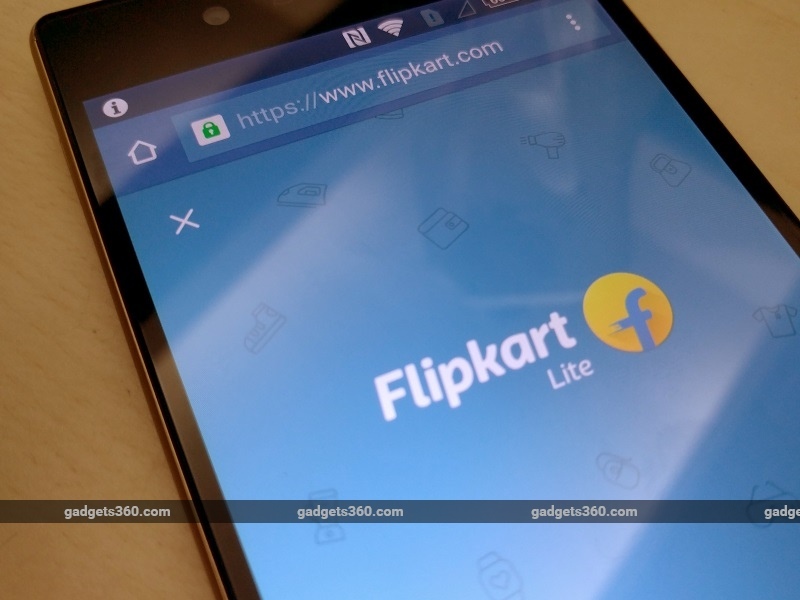 Despite this, companies are starting to see the limitations of an app-only model, and Flipkart recently launched Flipkart Lite, an app-like mobile website. Flipkart Lite is a light chromium-based app which lets you shop online as the native Flipkart app does, besides eating less storage. There are some very good reasons for this. Web based “apps” are very useful when your phone has limited storage – the site will use more of your storage only when if you’re actually using the app, so you won’t run out of space very quickly. Using HTML5 capabilities that give access to more phone features than before, these apps can even offer some offline functionality – the Gmail mobile website for example lets you work in offline mode, reading mails that have been saved, and writing replies which can be sent when you are online. That’s very useful particularly on phones in the under Rs. 10,000 price range in India – the storage available on these phones is usually quite low, and Web-based apps won’t cross the 10MB mark on your device. Just think of the times when there are certain conditions of airplane mode, remote areas or low network penetration. In a country like India where still a major population suffers interrupted access to Internet due to low connectivity issues, offline apps are essential. The majority of app users in India do not own high-end smartphones – a top end phone today will have plenty of RAM and storage and a powerful processor and sharp display. But the typical user has an Android phone with limited specifications, and thus Web-based apps make a lot more sense, particularly when targeting markets like India. 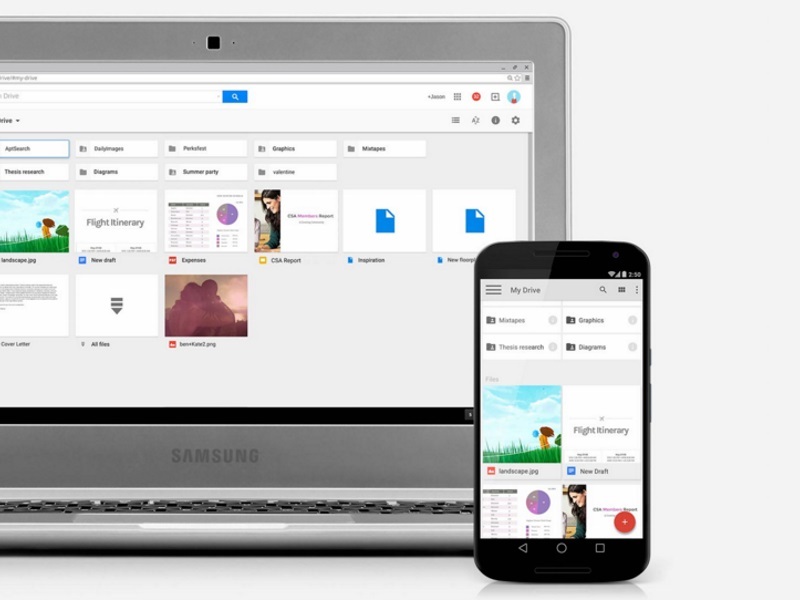 This is pretty much how Google’s Chrome OS handles for a user as well; today, you can play songs and movies offline on the default applications, and working on documents and emails is also possible whether you’re online or offline. Anything that actively needs an Internet connection (such as e-commerce) will obviously only work when you’re online, but everything else just works. The catch is that Chrome OS isn’t available for your phone, but hopefully some of the features will make their way across to other platforms. And in fact, when the iPhone first launched, developers were urged to create Web apps users would access through the built -in Safari browser. “The last thing you want is to have loaded three apps on your phone and then you go to make a call and it doesn’t work anymore,” Apple’s Steve Jobs told the New York Times. That would change, and following Apple’s lead, you now hardly see any Web apps – but in India the iPhone isn’t the standard device that people are using and if companies are trying to target Indian users, then they need to adapt to the needs of the market. Indian startups have by and large focused on mobile. If they can focus on Web apps with an eye to offline support, that will be even better. Apps like HolidayIQ, Saavn, or Gaana allow you to store your data offline – allowing you to do the same with a full featured Web app will save us from having to keep a number of different apps locking up space on our phones. And apps that you don’t use daily, such as travel bookings, or e-commerce, would definitely benefit from this as well, for customers whose phones are low on storage. This is a view that’s shared by Sanjay Mohan, CTO, MakeMyTrip. In a recent meeting with Gadgets 360, he says that while he’s not ruling out the importance of native apps, a greater focus on mobile websites is something all companies in India must learn to do.